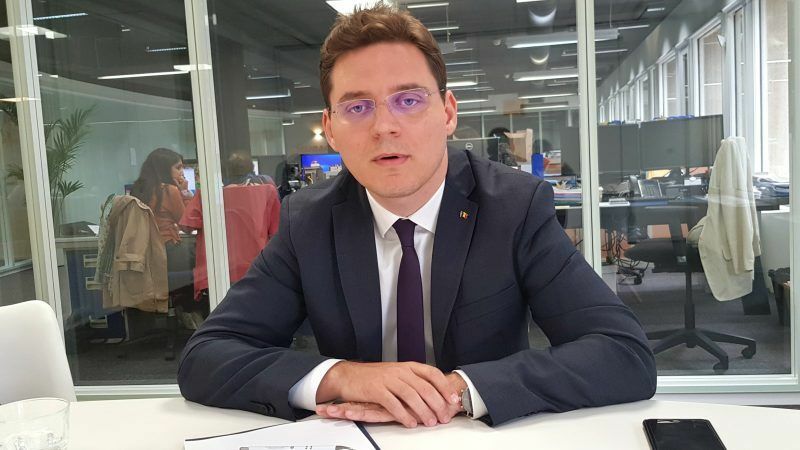 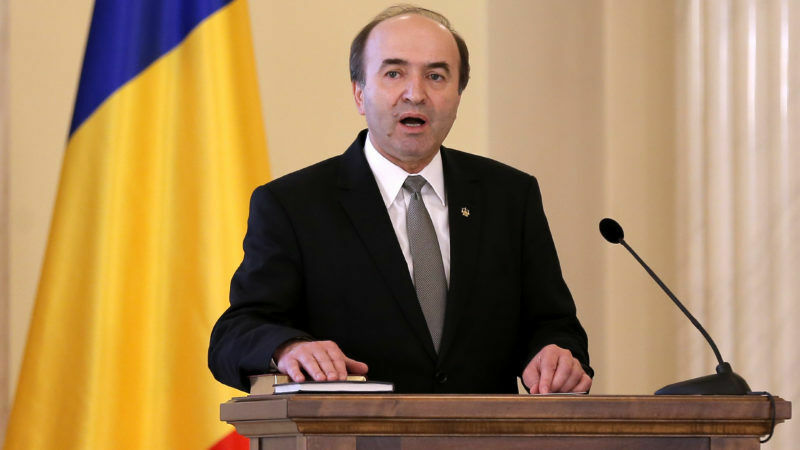 In a wide-ranging interview, Victor Negrescu, the Romanian Minister Delegate for European Affairs, presents the priorities of the upcoming Romanian Presidency (1 January-30 June 2019), during which the European elections will be held, as well as the first post-Brexit EU summit. 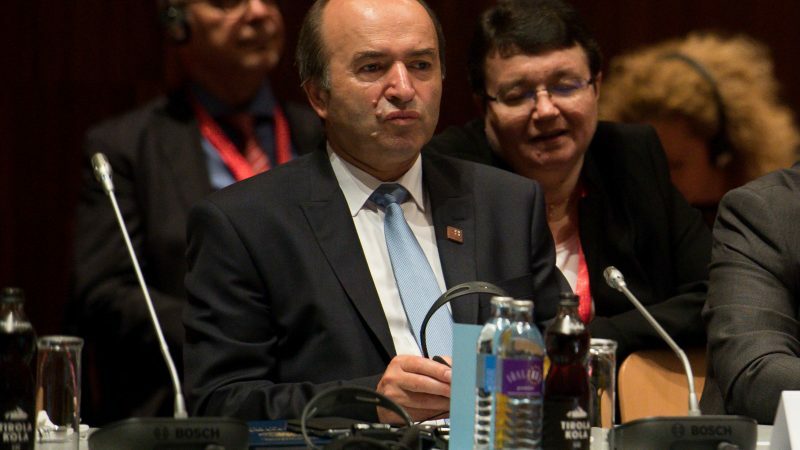 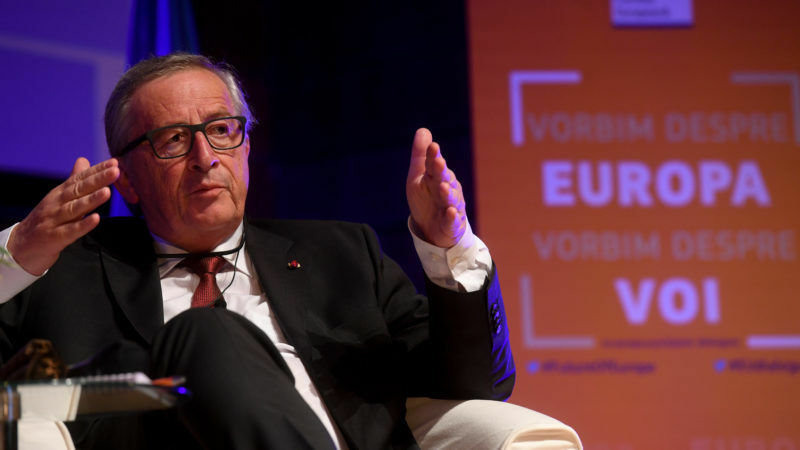 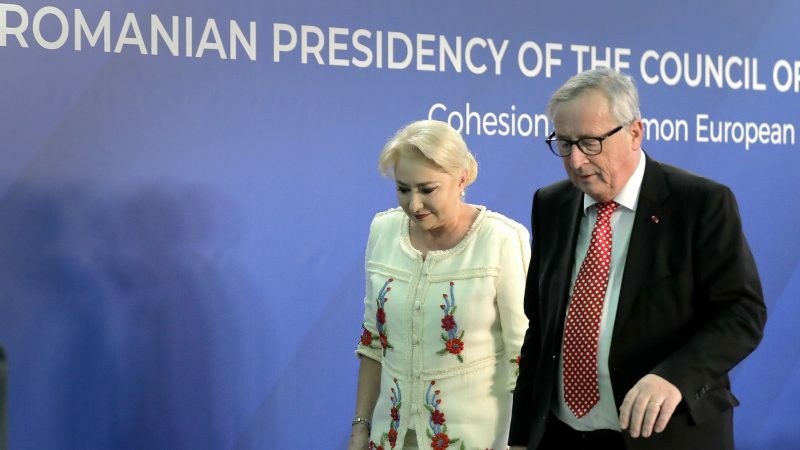 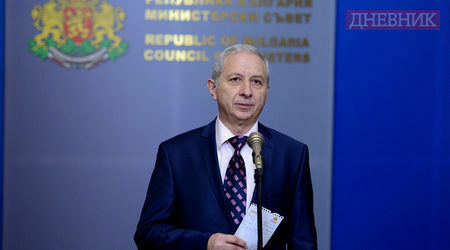 The judiciary in Bulgaria has been a victim of political dependence and of civil society indifference, the only novelty now is that even the European Commission is willing to close its eyes, writes Krassen Nikolov. 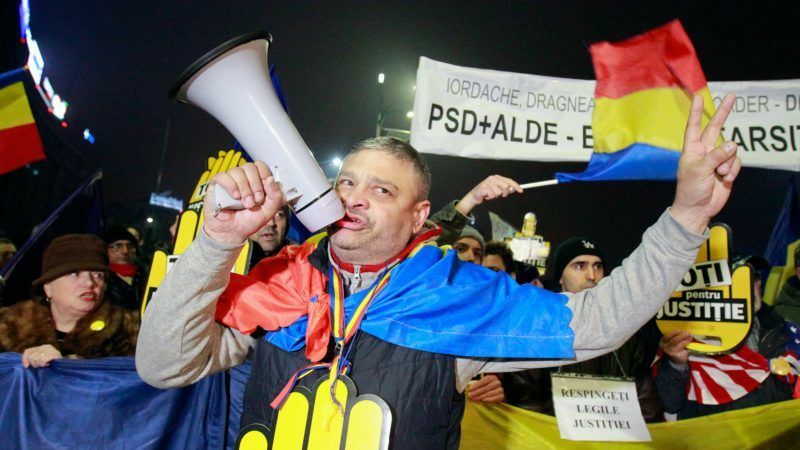 Tens of thousands of Romanians rallied in the capital Bucharest and dozens of other cities on Sunday (26 November), protesting against a widely criticised plan by the ruling Social Democrats to overhaul the judiciary. 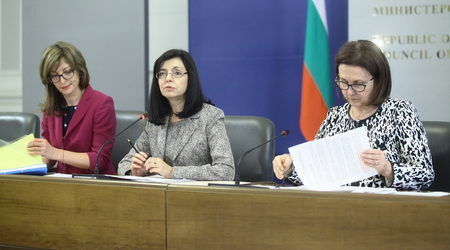 Bulgaria and Romania have made some progress in implementing judicial reforms and the fight against corruption but "there is still more work to be done," the Commission said in its regular report on the two countries that remain blocked from joining the borderless Schengen area despite becoming EU members in 2007. 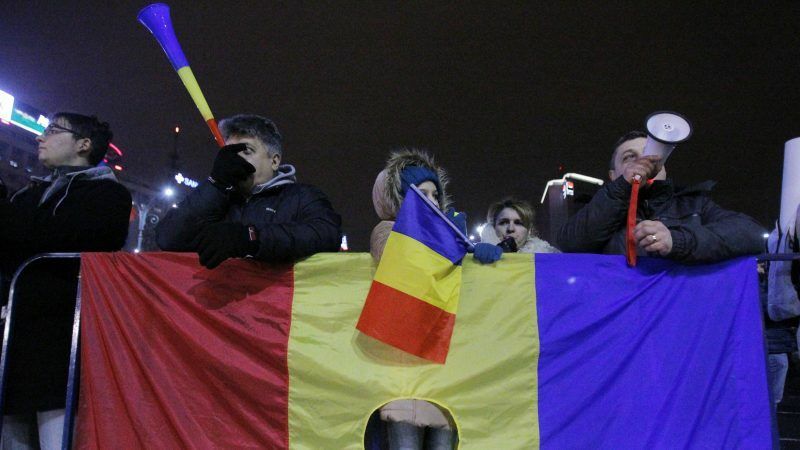 Thousands protested in the Romanian capital Bucharest yesterday (26 February) against the Social Democrat government that tried to weaken a crackdown on corruption earlier this month. 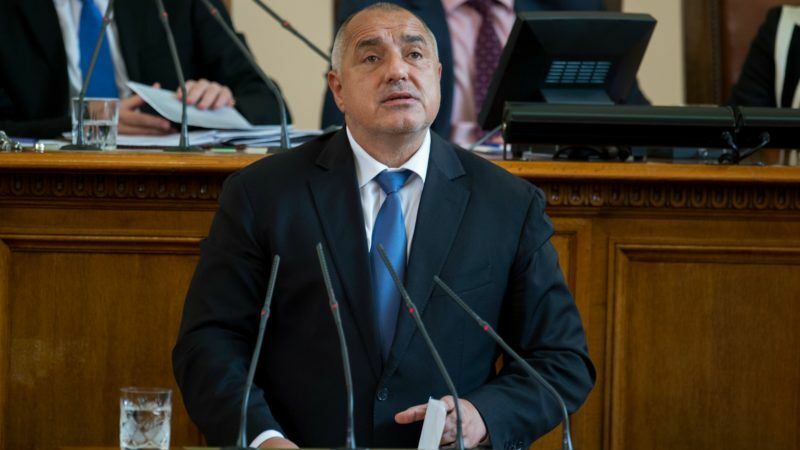 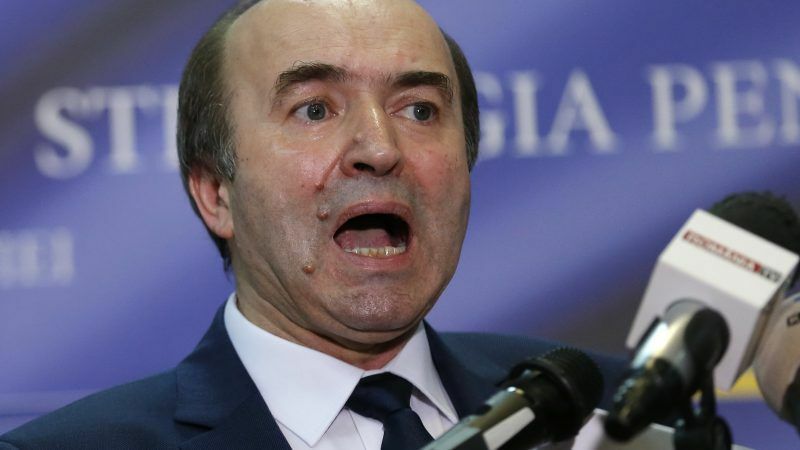 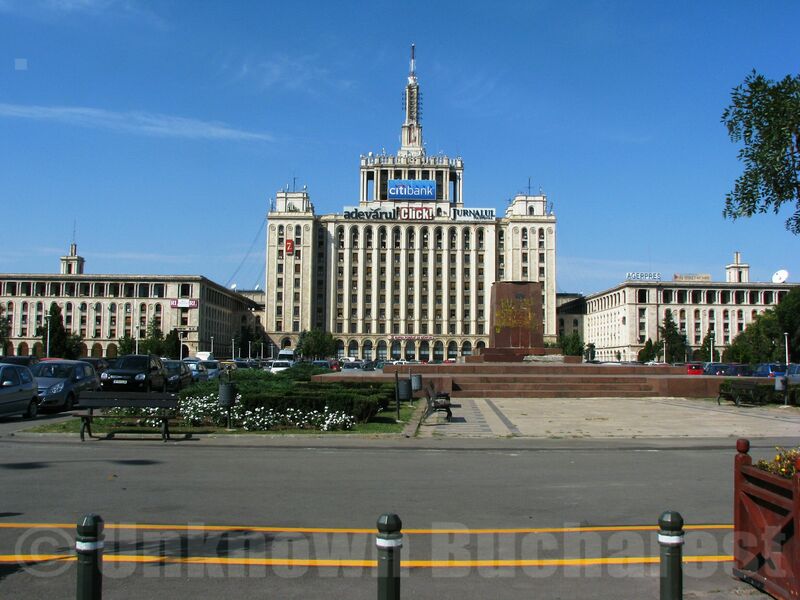 Bulgaria's new interim government has found that over half the defence procurement contracts signed last year were irregular and is examining nine of them on suspicion of fraud, its prime minister said today (17 February). 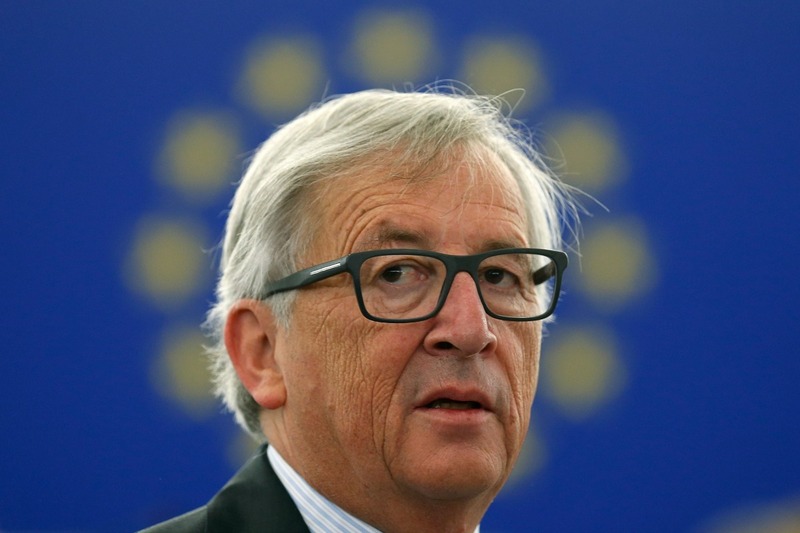 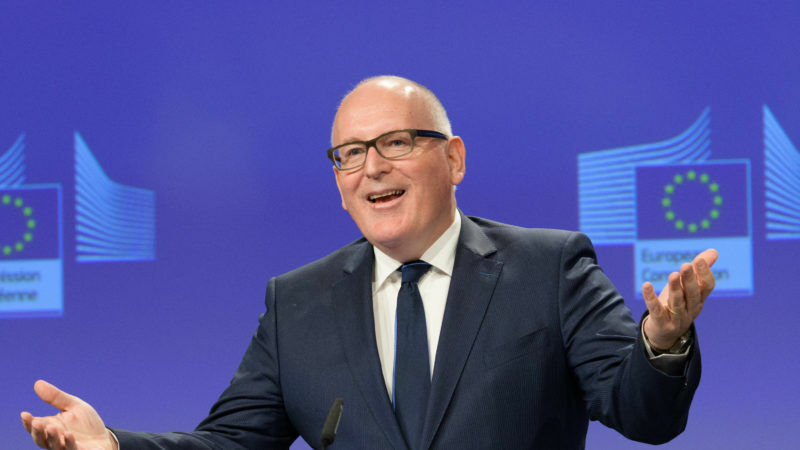 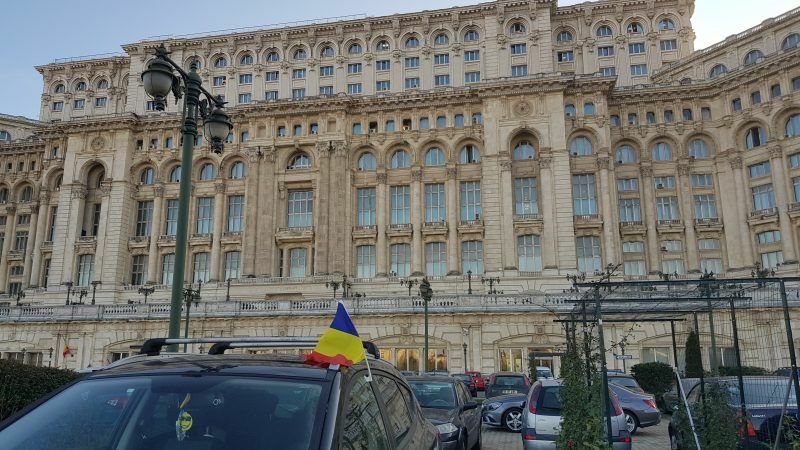 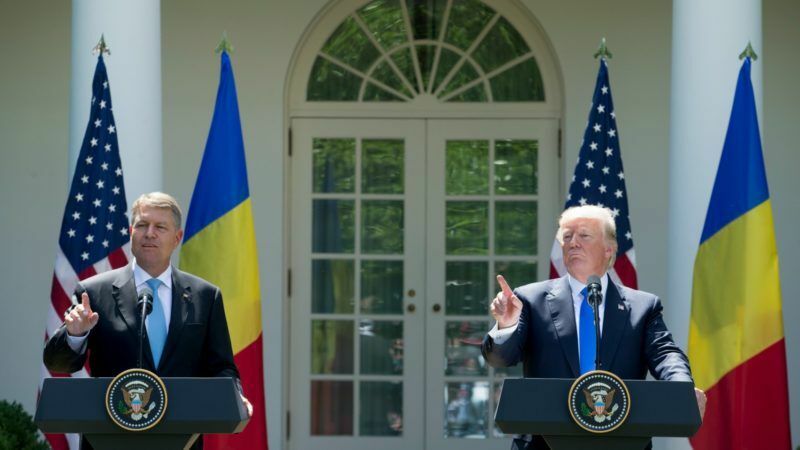 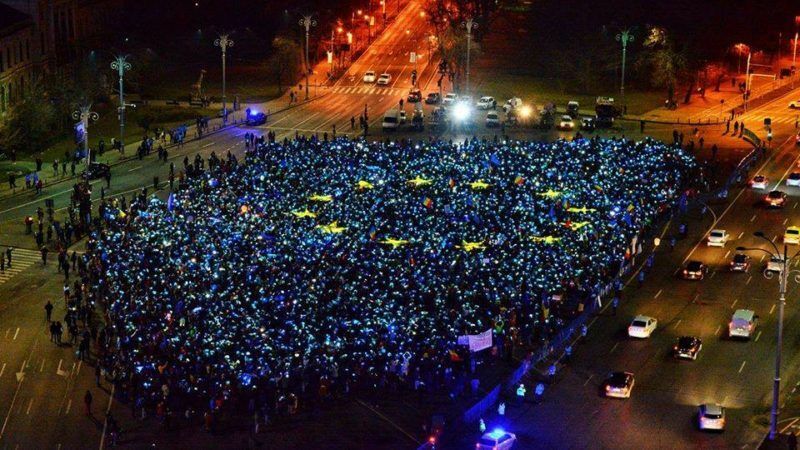 The European Commission yesterday (16 February) welcomed as a "very good step" the decision of the Romanian government to repeal a decree that would have decriminalised graft, and offered Bucharest assistance and funds to improve the country's prisons. 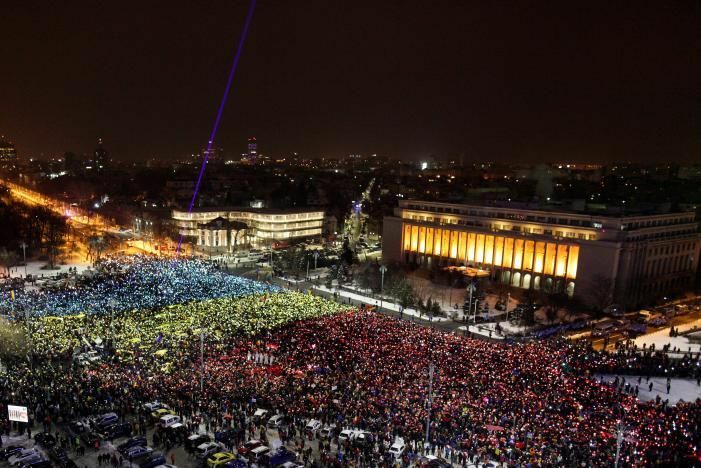 Tens of thousands of Romanians braved the cold and returned to the streets in protest on Sunday (12 February), calling on the government to resign as they accused it of attempting to water down anti-corruption laws. 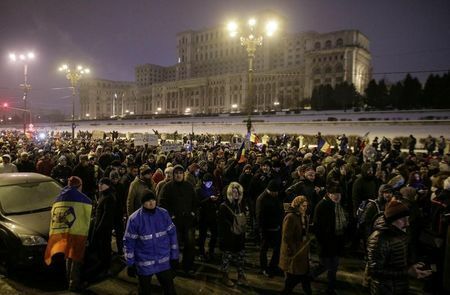 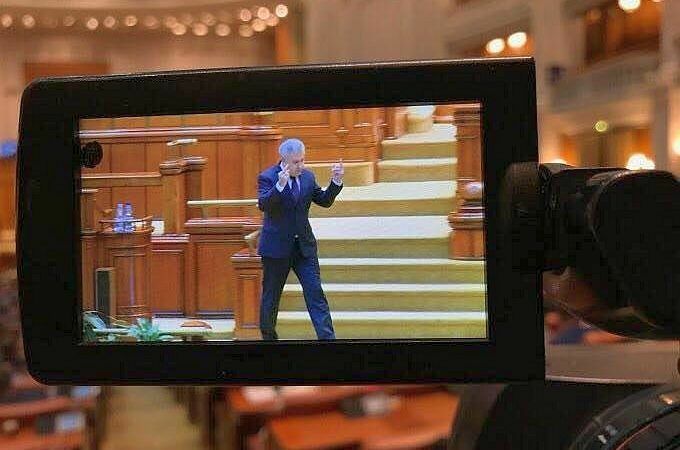 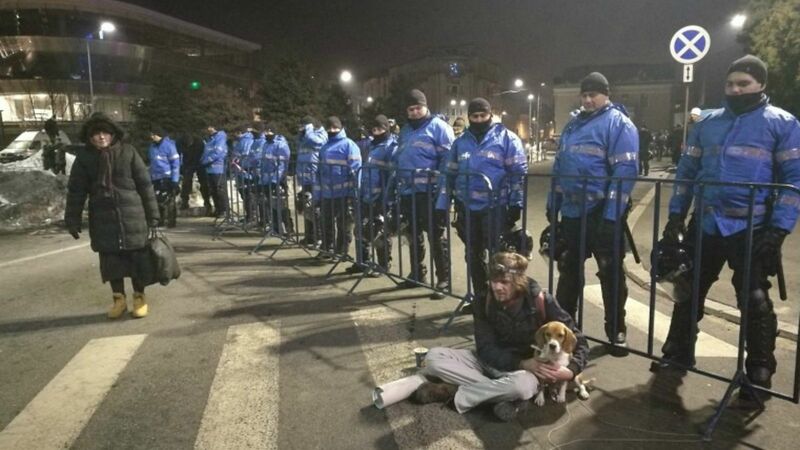 Around 40,000 demonstrators took to the streets of Bucharest and other Romanian towns Sunday (29 January), to protest controversial decrees to pardon corrupt politicians and decriminalise other offences. 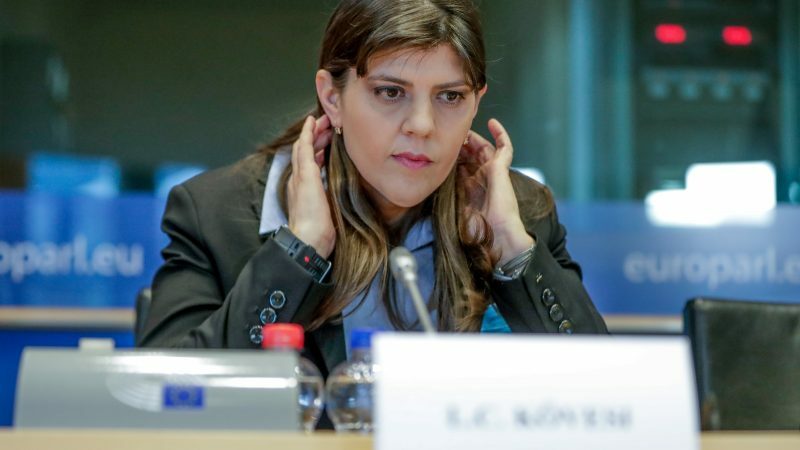 Industry comments on the EU monitoring reports on Bulgaria and Romania were unequivocal: graft represents a reputational risk, writes Nick Kochan. 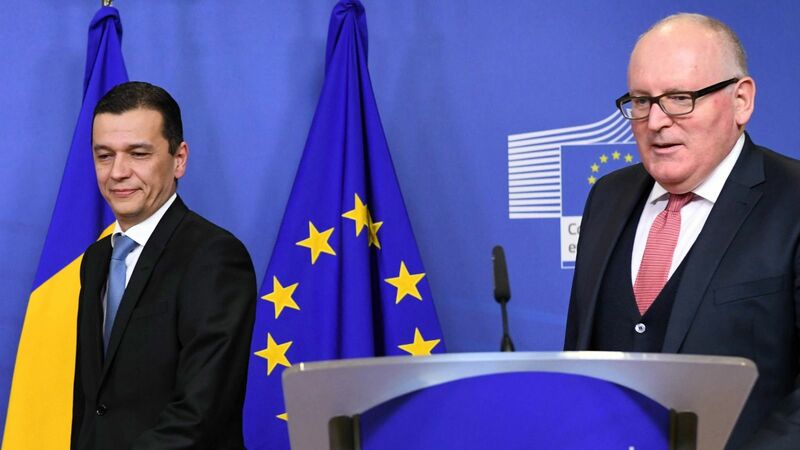 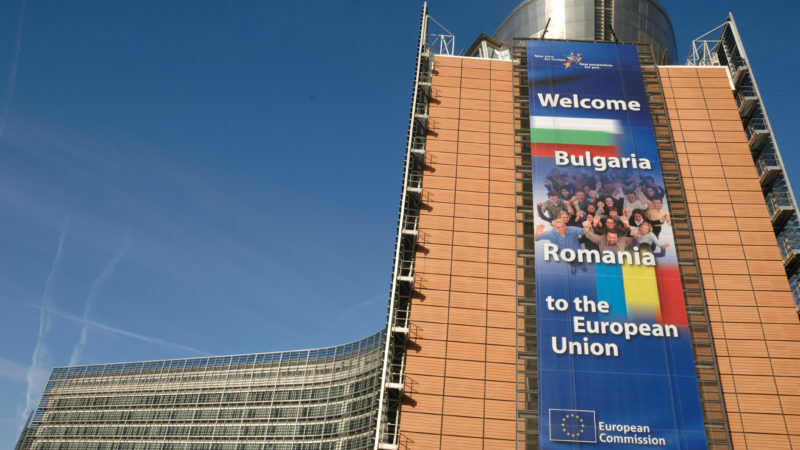 The European Commission's monitoring report on Bulgaria’s progress in improving its law-enforcement system went largely unnoticed, as its publication yesterday (25 January) coincided with the appointment of a caretaker government in Sofia, pending snap parliamentary elections on 26 March.